Why multiply your service providers when carrying out your meteorological project? This can only be the source of extra costs and delays. We have our own development team and we dedicate more than 10% of our annual revenue to finance research & development programs. 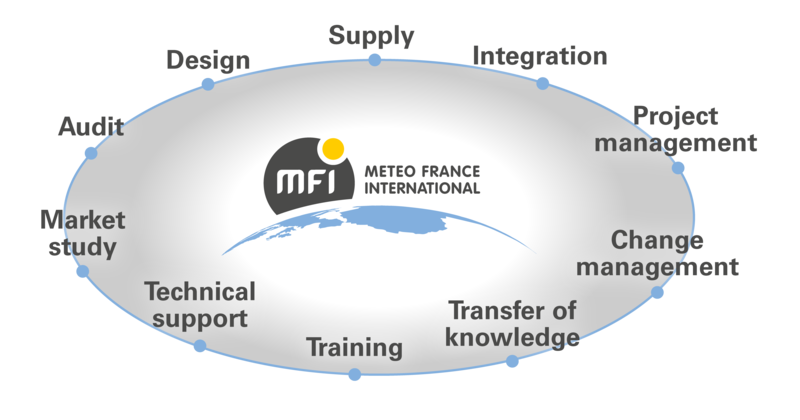 Our software engineers work in close collaboration with Météo-France's meteorological experts ensuring thereby that are systems are designed to respond to the very specific needs of professionals from the meteorology world. 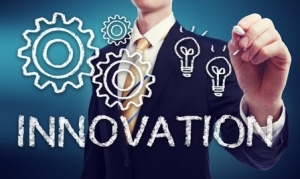 Besides, in order to guarantee our customers to always benefit from the latest technologies, our systems are continuously being improved and updated.